A festival to unite the wing lovers of Niagara in a venue that pulls on the heart strings of the St. Catharines community, Old Port Dalhousie. We are bringing together the best wings in the Niagara Region for a showdown like no other, pitting our neighbourhood hot spots against one another in a chicken wing battle for the ages. Only one can reign supreme and take home the title of Chicken Wing Champion. The 2019 Niagara Chicken Wing Festival will take place July 27-28 at Lakeside Park in Port Dalhousie! 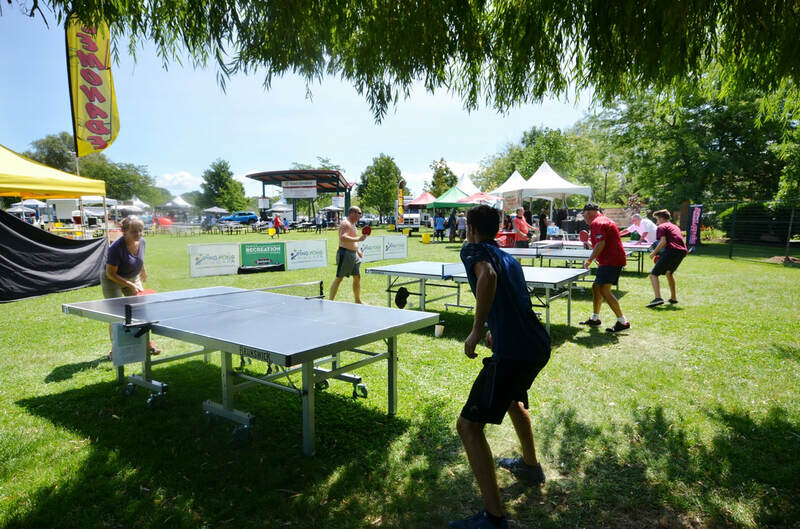 More announcements about the exciting event coming soon..
We are excited to be part of this amazing event happening within our community and stoked to find our best Ping Pong Player of 2019 Wing Fest Ping Pong Tournament. Register to be a contender below. ​ More announcements about the exciting event coming soon!